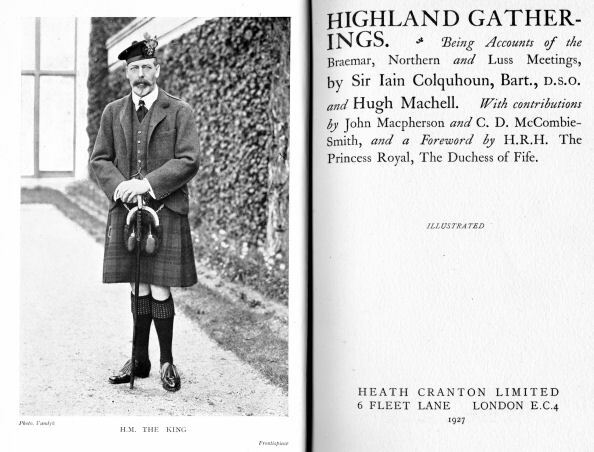 Being Accounts of the Braemar, Northern and Luss Meetings, by Sir Iain Colquhoun, Bart., D.S.O. and Hugh Machell. 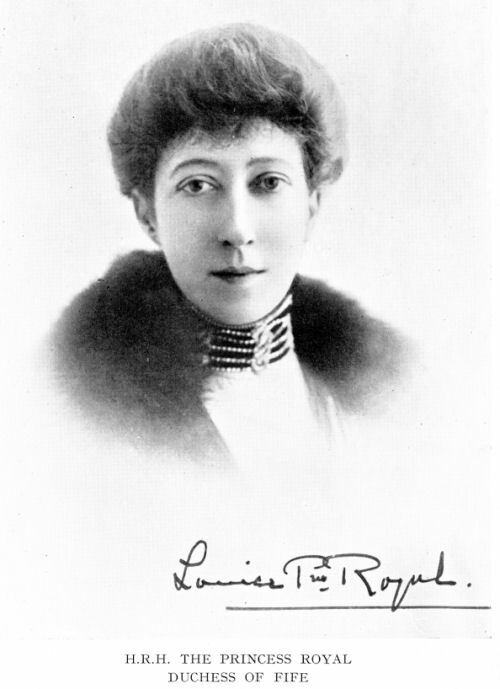 With contributions by John Macpherson and C. D. McCombie-Smith, and a Foreword by H. R. H. The Princess Royal, The Duchess of Fife. . The Mackintosh of Mackintosh, C.B.E. THE spirit of friendly rivalry that is fostered by Highland gatherings can perhaps be matched by many a similar athletic contest, but I feel that this spirit combined with the pride of race and clan, that is so prevalent at these meetings, may be said to give them a special value. There laird and clansman, crofter and shepherd, meet for the purpose of keeping alive the memories of a great past, and furthering either in person, or by their attendance, the continuance of those contests which will be of the greatest value in maintaining the best traditions of their race. To anyone who has lived among and loved the mountains and their people, and truly felt their atmosphere, attendance at these gatherings must be in the nature of an acknowledgment of all that their race and country means to them. In this book the authors have combined, in a most skilful manner, a romance and a bare statement of progress and athletic achievement. 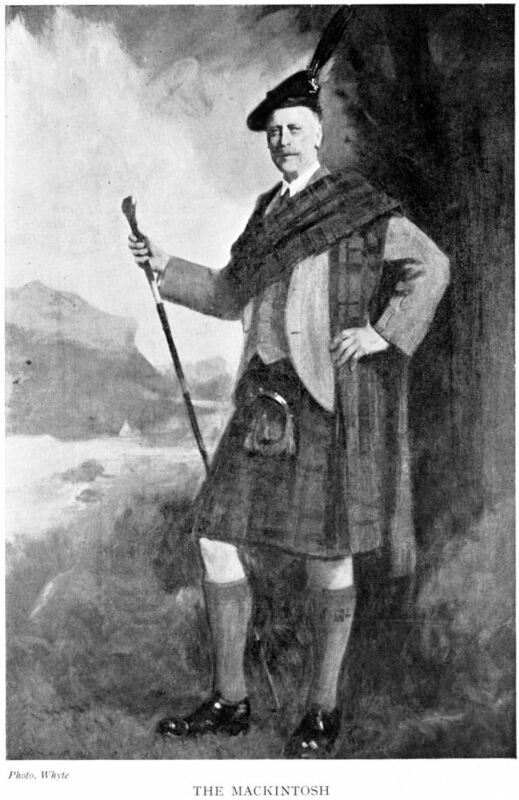 The records of Donald Dinnie, Sandy Mackintosh, and the McCombie-Smiths, are mingled with stories of Malcolm Canmore, the "'15," Lady Jane, Duchess of Gordon, and other romantic episodes of a cherished past. We read with pleasure of the wave of national feeling, originating in the formation of a post of the British Legion, which caused the resuscitation of the Luss Gathering after a period of abeyance of ten years; and some indication of the popular affection for these gatherings can be gained from the splendid response made by the whole parish to the appeal for subscriptions in 1922. "The records of the Northern Meeting are most enjoyable reading, and give an excellent insight into the life of the Highlands from the days of the prohibition of Highland dress. The games will be seen to have somewhat altered in accordance with the progress of the times, but throughout the gradual change until the present day, the same spirit of great pride in the good name and fortitude of the race has endured-that spirit which one cannot help feeling it is the intention of the gatherings and this book to maintain.